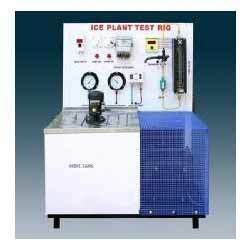 We are a leading Manufacturer of cooling tower test rig, cold storage test rig, air conditioning test rig, vapor compression refrigeration test rig, vapour compression refrigeration system and ice plant test rig from Indore, India. 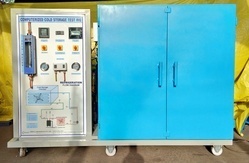 We are successfully placed as the top manufacturer, exporter and supplier of Cooling Tower Test Rig. The entire range of products is precisely manufactured under the guidance of our skilled quality controllers making use of splendid quality raw material & modern technology. Apart from this, our offered array is available in assorted shapes & sizes according to the variegated demands of the patrons. Thermostatic Expansion Valve 1 NO. Digital Temperature Indicator 30 to 199.9 deg.c. 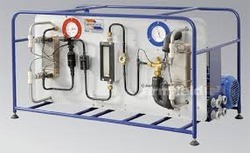 In order to meet the diversified needs of customers, we are providing a qualitative range of Vapour Compression Refrigeration System. 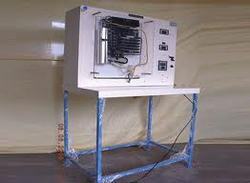 This is precisely manufactured in total compliance with the set international quality norms; offered range of product is accurately fabricated making use of the finest grade raw material & ultra-modern techniques. Apart from this, we precisely inspect this product on assorted parameters to make sure their remarkable features. 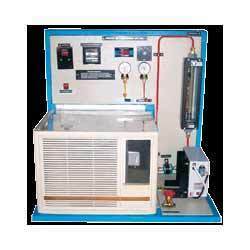 We offer a comprehensive array of Air Conditioning Test Rig, which is widely acclaimed by our precious clients. 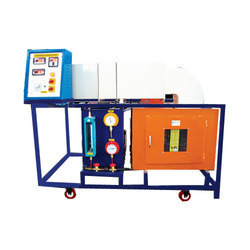 It is perfectly designed with high precision to meet the set international quality norms, offered range is manufactured making use of optimum grade raw material with latest technology. 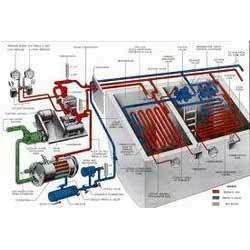 It is available in assorted specifications according to the needs of clients. 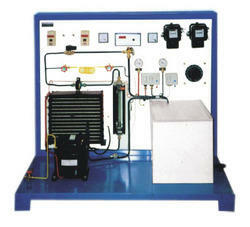 Moreover, our valuable clients can avail this range from us at market set rates. 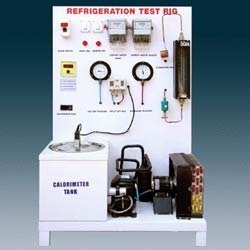 Looking for Refrigeration & Air Conditioning Lab ?